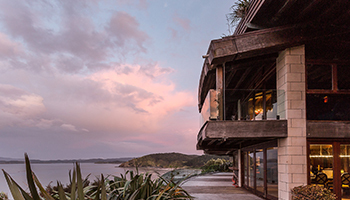 The Bay of Islands offers plenty of accommodation options catering for the varied needs of tourists, from families, to couples to groups. 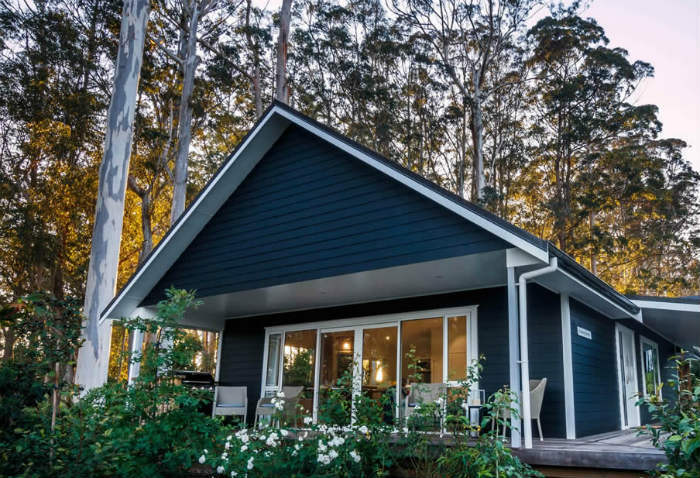 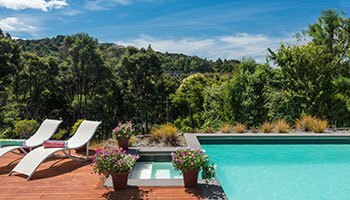 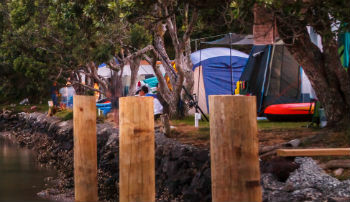 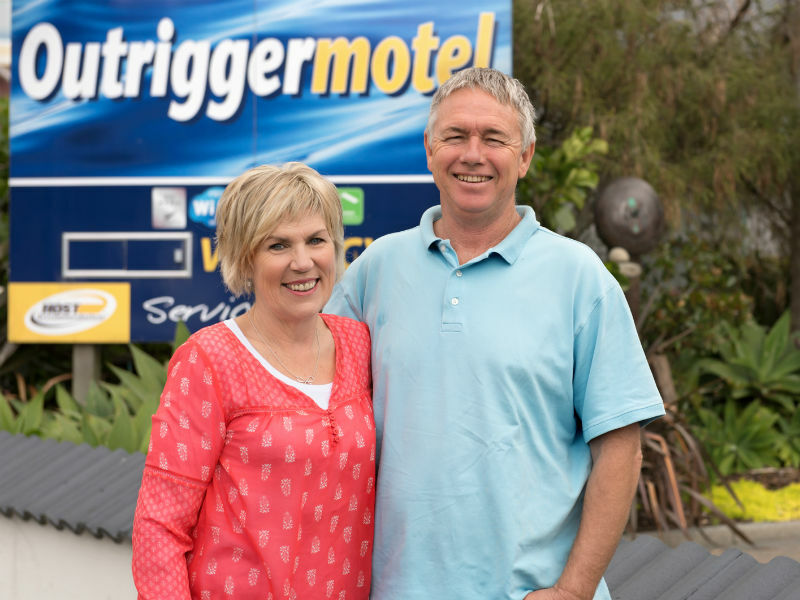 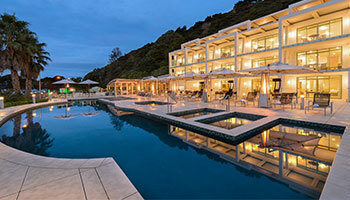 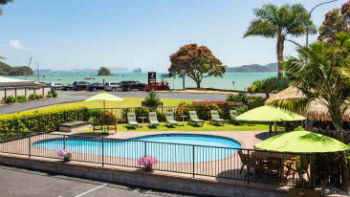 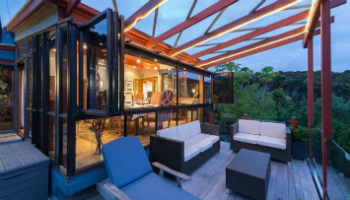 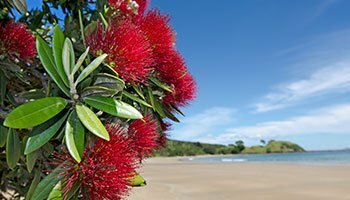 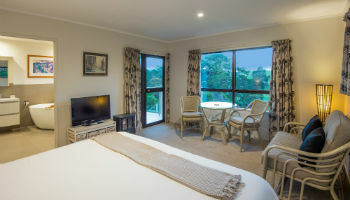 If you’re looking to spend time on the water, the region’s beaches, islands, inlets and coves are best explored by staying at a hotel in Paihia or Russell. 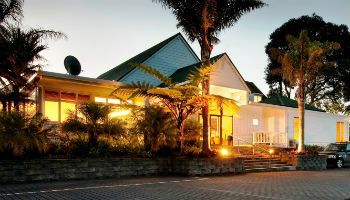 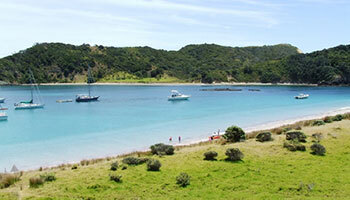 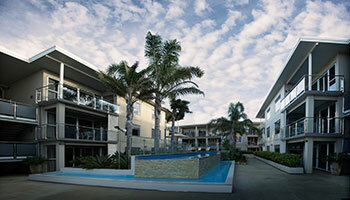 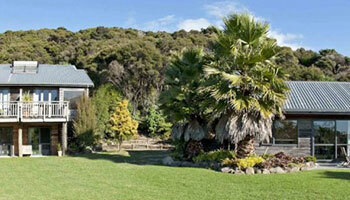 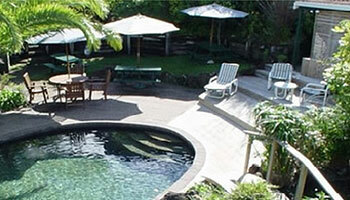 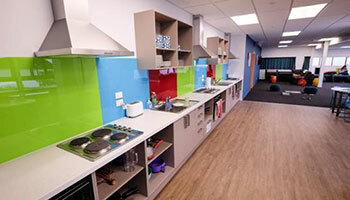 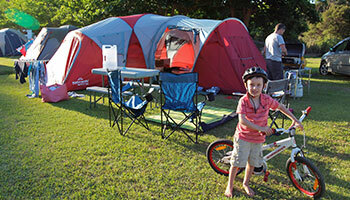 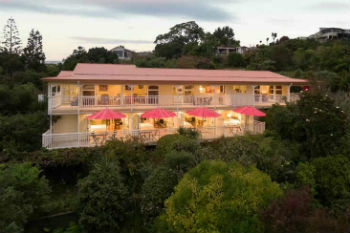 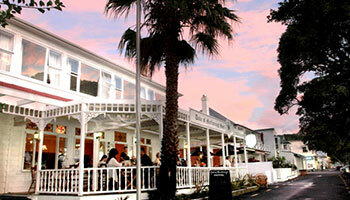 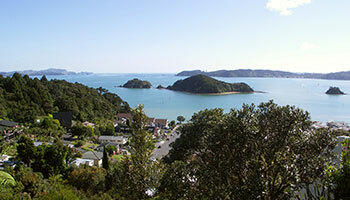 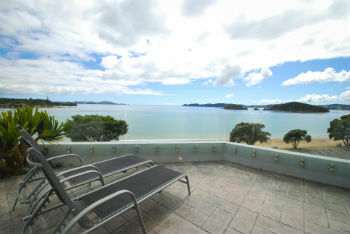 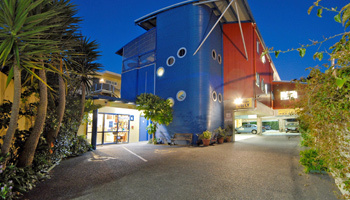 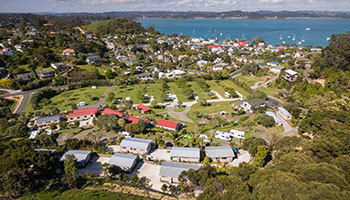 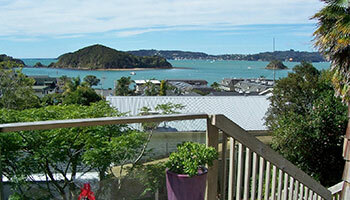 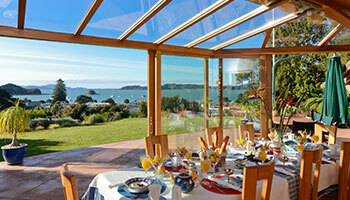 Both historical tourist towns quickly and conveniently connect you to other areas of interest in the Bay of Islands. 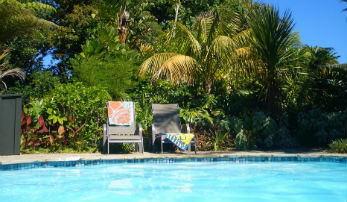 Summer is popular in this island paradise though, so book ahead where you can.